A handful of my closest friends got married when I was in my early 20s and asked me to be a bridesmaid. 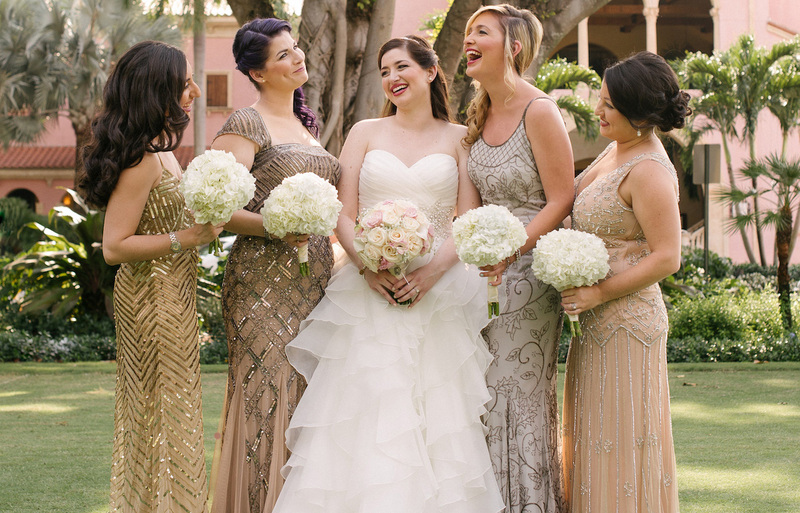 It was an honor to be part of their bridal parties and to be there for them throughout their wedding adventures — but it usually came at a hefty expense. By the time I was 28, I had been a bridesmaid more times than I could count on one hand; when I added up how much I spent being in these weddings over the years, the tally came close to $10,000. Being a repeat bridesmaid for friends and family members is pricy. I had to purchase a new dress for every wedding and multiple gifts for the couple. I spent hundreds on airfare, hotel stays and transportation. That’s in addition to all the times I took out my wallet to pay for things, here and there, on behalf of the bride. It came to the point where I was spending the majority of my disposable income to attend other people’s weddings — yet I wasn’t saving up for a wedding of my own in the future, or even just a vacation. That’s when I started to brainstorm ways I could save money as a bridesmaid. I set a budget and a goal for myself of spending no more than $1,000 per wedding. I’ve saved $500-plus as a bridesmaid using these five strategies that could add up to big savings for you, as well. When the bride picks out the dress she’d like you to buy for her wedding, shop around to find the lowest price. 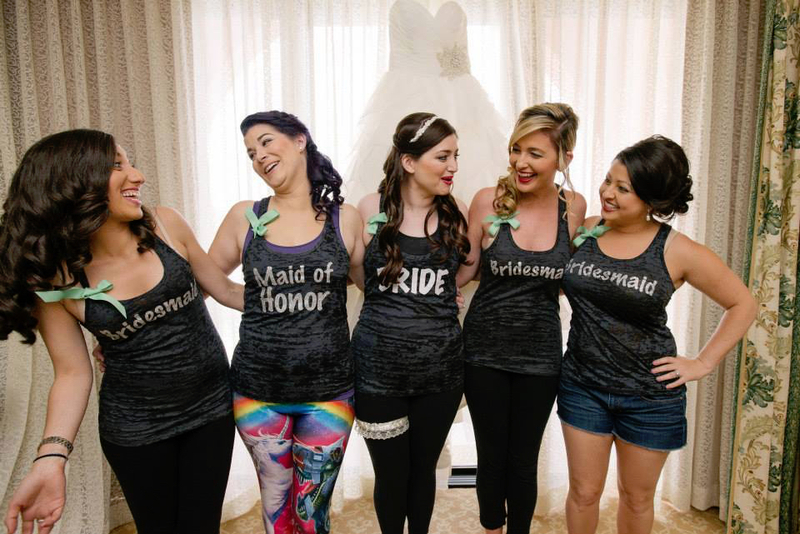 Often, you can rent your bridesmaid dress for just $50 to $90, so you’re not spending $100 to $300 on something you’ll only wear for eight hours. You can save money buying, too. Once you know the designer and model of the dress, do a Google search to see if you can find for a better price. I once snapped a photo of a bridesmaid dress and researched other places where it was available. A store in Florida had it on sale, and despite the shipping costs, I saved nearly $75. Shop with other members of the bridal party and see if a store will give you a group discount of 15 to 30% for ordering the dress in bulk. 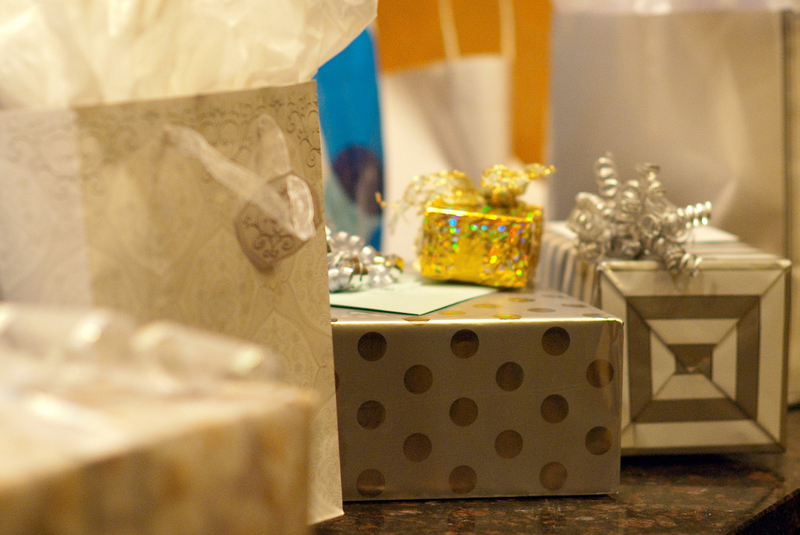 It may seem easy to jump on the couple’s registry and select a wedding gift from there, but you’ll often notice that the reasonably priced items are first to go, leaving you with a selection that’s way out of your price range. If you scroll through the registry and find an item you’d like to buy the couple, research whether you can find it cheaper somewhere else. You can also pick up something similar if you know it aligns with the couple’s taste. If you find an item listed on the registry elsewhere, just give the the couple a heads-up so they can take it off the registry. That way, they won’t end up with two identical gifts. If you want to buy an item from the registry that’s out of your budget and can’t find it at a better price elsewhere, ask a few other wedding guests or bridal party members if they’d like to split the cost with you. You can also opt to avoid the registry altogether and give the couple cash or a do-it-yourself present instead, such as a homemade frame, candle or an item you built yourself for their kitchen. One last way to give a gift — and get a gift right back — is to purchase an item for the couple with a cash back credit card or through a rebate website like Ebates. The item you buy them will put rewards right back into your pocket or bank account. As a bridesmaid, you may be asked if you’d like to have a professional do your hair and makeup on the wedding day. That could cost you anywhere from $75 to $350, plus tip. 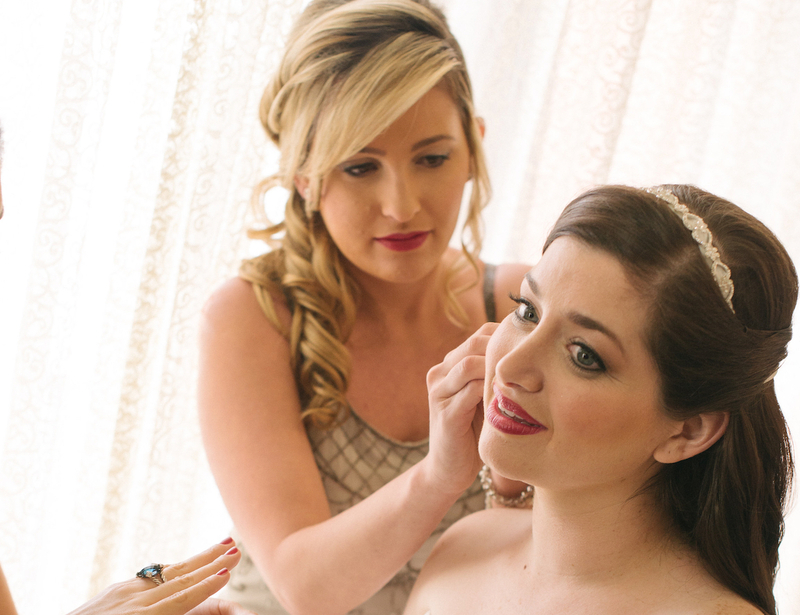 If you can do your own hair and makeup, or you have a friend who can step in as your personal beauty expert for the day, ask the bride if she doesn’t mind if you skip on that expense. Another option is to search for a local salon and see what its prices are. You can also snag a deal at a cosmetology school and get your hair and makeup done at a steep discount, or even for free. As a bridesmaid, I’ve also studied up on YouTube videos the week before the wedding and learned to do my own hair and makeup just like the professionals. Sure, it took me an hour or two longer to pull off, but I saved over $200 doing it myself. You may have to book travel for the bachelorette party, bridal shower and wedding. To help book the best deals, set travel alerts for flight and hotel deals. 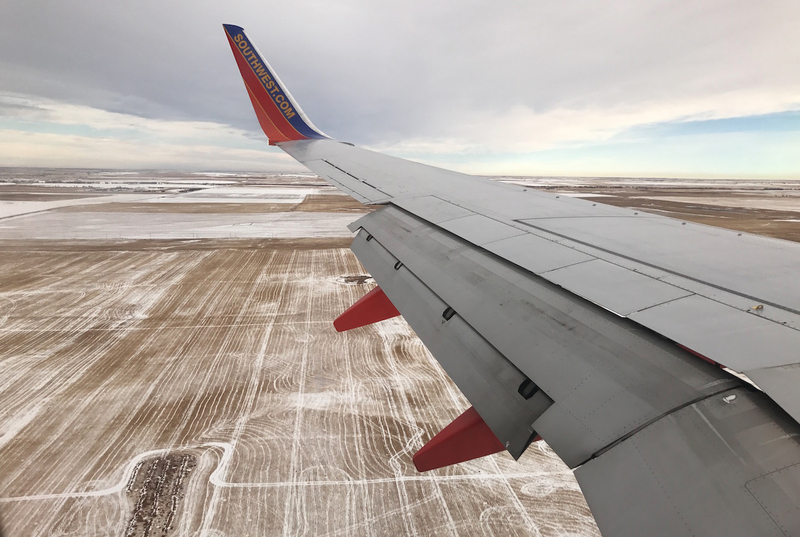 Sites like Scott’s Cheap Flights, Hipmunk and Google Flights will give you a heads-up when flight are at their cheapest. Alerts from Google Flights save me anywhere between $150 and $300 on travel just by telling me when it’s a good time to buy or when airlines are having a one-day sale. Whether you’re facing the tab for a hotel room, rental car, or even decorations for the bridal shower or bachelorette party, contact the other members of the bridal party to see if you can split some costs with them. A bridesmaid staying in a hotel room on her own can cost anywhere between $100 and $300 for the night, but splitting the room with two or three other bridesmaids can save more than 50%. For an upcoming wedding I’m attending in Miami, a hotel room for two evenings will cost a total of $556. By splitting the cost with two other bridesmaids who are also traveling in from out of town, I’ll save $370 for the weekend. Your Turn: What are your bridesmaid money-saving tricks? 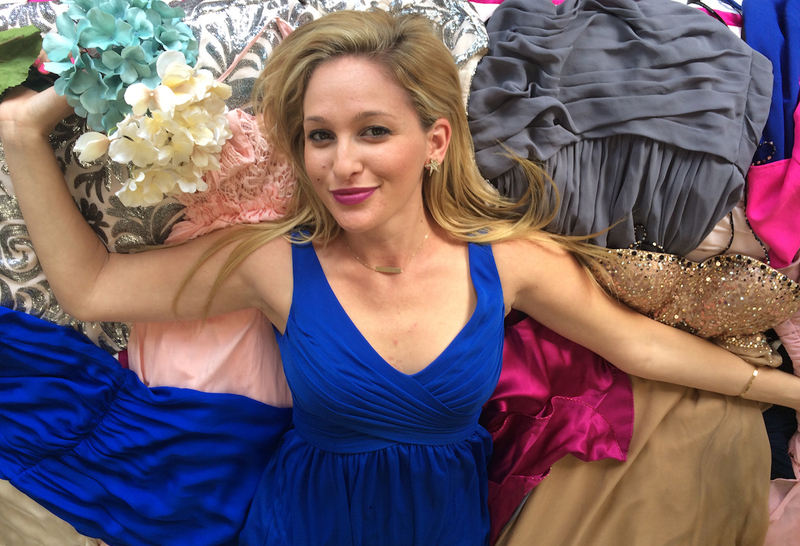 Jen Glantz is the founder of Bridesmaid for Hire, the head-turning business that started from a viral Craigslist ad in 2014. Her new book, “Always a Bridesmaid (for Hire),” published by Simon and Schuster, is available now for pre-order on Amazon.com.